Woodpeckers are always more noticeable and more damaging once spring comes along and temperatures begin to rise. Why you might ask? It is because mating season has begun. And males are aggressively trying to peck to be noticed. As a result, it is this time of the year that we receive many requests for something to remedy woodpecker activity and to discourage them from areas where they could cause costly damage. Here are some solutions for scaring woodpeckers away from areas around your home. The question that we get the most at this time of the year is a pretty simple one… What is the first step for my lawn this spring? The answer depends on the condition of your lawn, so we have outlined some steps below that are a good course of action in the early spring. Step 1) Is there moss? If so, there are a variety of methods to get rid of it. If the moss is patchy and limited, you may take a metal rake to the moss and “rake it out”. 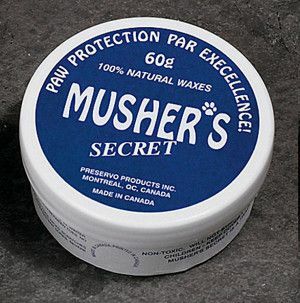 It should pull up pretty easily since it is not rooted well, especially in early spring. If it is not raking out easily, you will want to use a moss control for the lawn. 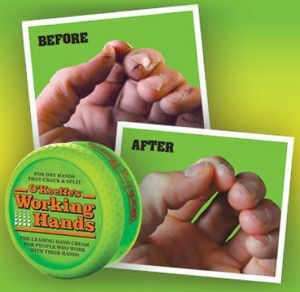 These are available in small or large bags and work quickly! Apply where moss is noticed and water in. Results are typically noticed in days, but complete kill occurs in about a week. Wait about two weeks from the initial moss control application before reseeding those areas. 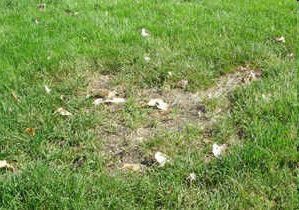 We also recommend that you apply limestone to your full lawn to help prevent the moss from coming back next season. Were were not too surprised to see these winners, because we are confident that both Miele and Bissell are committed to making quality products with exceptional value. Here is our "two cents" regarding these vacuums and why they were picked as the winners in each category. New to the Bertch Manufacturing catalog for 2019 are customer door and mirror options in all of their gorgeous wood styles and finishes. Bertch is the maker of the beautiful bath cabinetry that you find throughout our showroom in our Plumbing Department. The quality is phenominal, and the choices are many. It’s that time of year again. 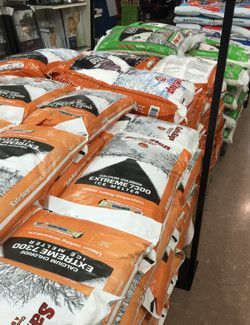 We are all seemingly using ice melters a couple times each week to combat the snow and ice that is forming on our sidewalks, driveways, decks, and steps. We have provided this short article to help you choose which ice melter is best for you based on the applied-to surface, their age, and the air temperatures. The end of the holiday season comes rather abruptly and before we know it, the cold temperatures settle in. Putting away holiday lights and decorations are not seen as an exciting task for many of us, but storing items properly is important to be sure that each item still works next year. 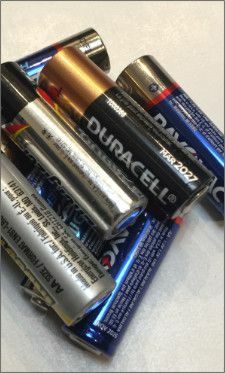 In this article, we stress the importance of removing batteries from all holiday decorations to ensure they will not deplete and/or corrode while in storage. 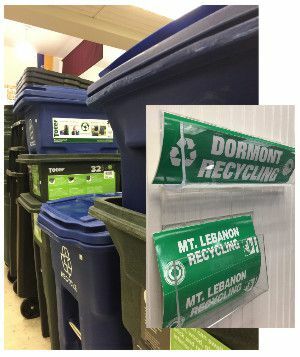 With the New Year, comes new recycling laws for many of us in the South Hills. Are you ready, do you know the new rules, and are you equipped with the materials you need to make the transition? If you have a garbage disposal in your kitchen, the tendency for many of us is to run water until we are finished with the garbage disposal and that's it. But did you know that stopping the water immediately after running the garbage disposal means that these minced food particles are just going to sit inside your drains instead? Over time, this food grime will create a slimy buildup inside that slowly clogs the drain. 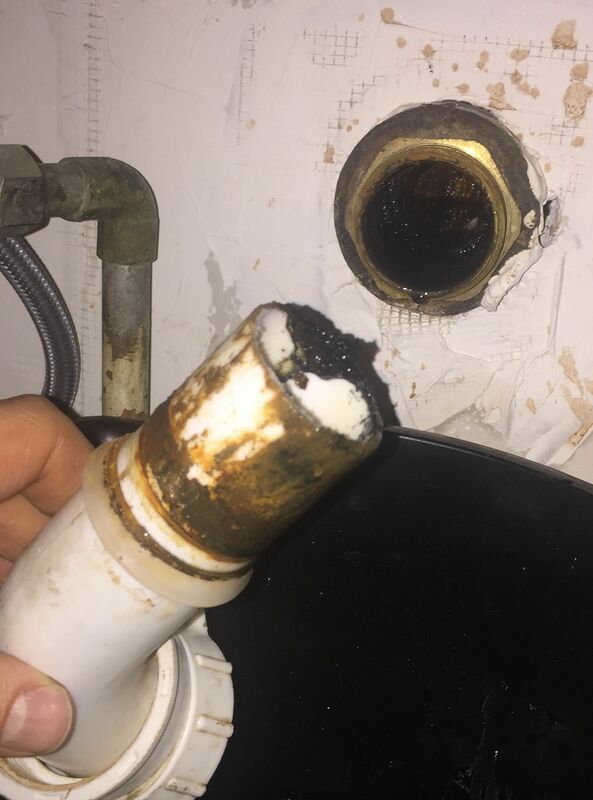 This buildup can be difficult to unclog once it finally gets to a point that we notice there is a problem.